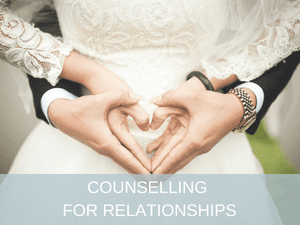 If you’re in the middle of a relationship or family dispute, our counsellors can help you make sense of what’s happening in your life and relationship. They will encourage you to find a way through your difficulties and regain strength and confidence to move forward. Sometimes there could be deeper issues at play that need addressing, such as anxiety, grief and loss, depression or trauma and our counsellors can help you to work through these issues also. 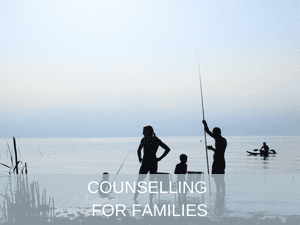 Individual Counselling is for those who want one-on-one time with a professional counsellor in a safe environment. You are the main priority of the session and your sessions will be focussed on whatever it is that you need at that moment in time.